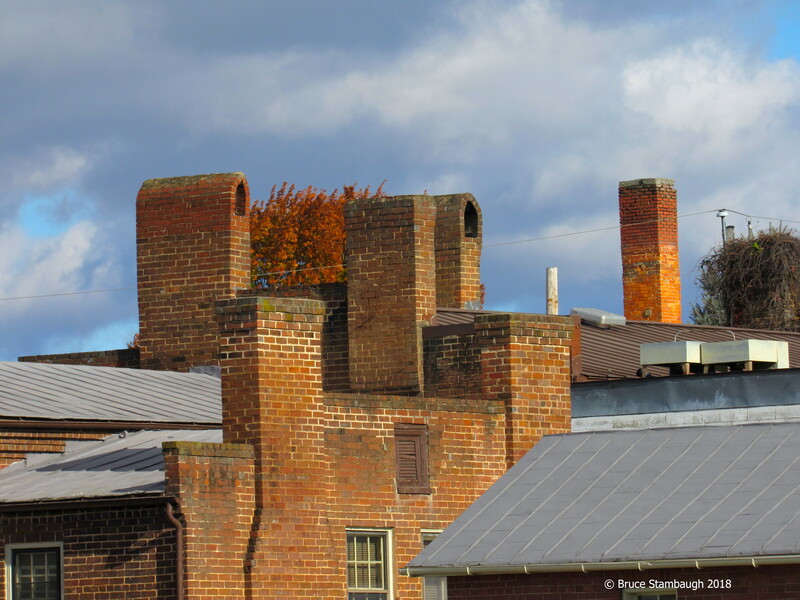 For a small town, the buildings in downtown Dayton, Virginia have a lot of chimneys. Santa may have to work overtime in this rural village in the Shenandoah Valley. “Chimneys” is my Photo of the Week.